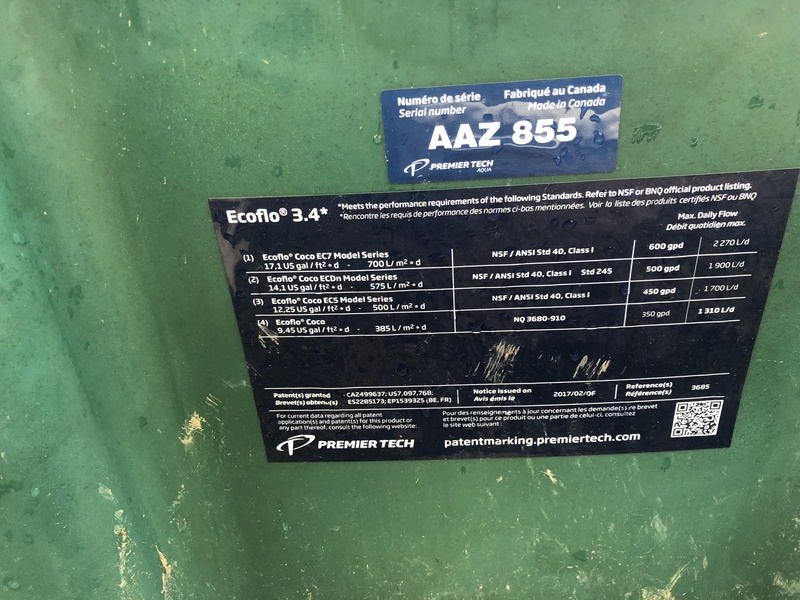 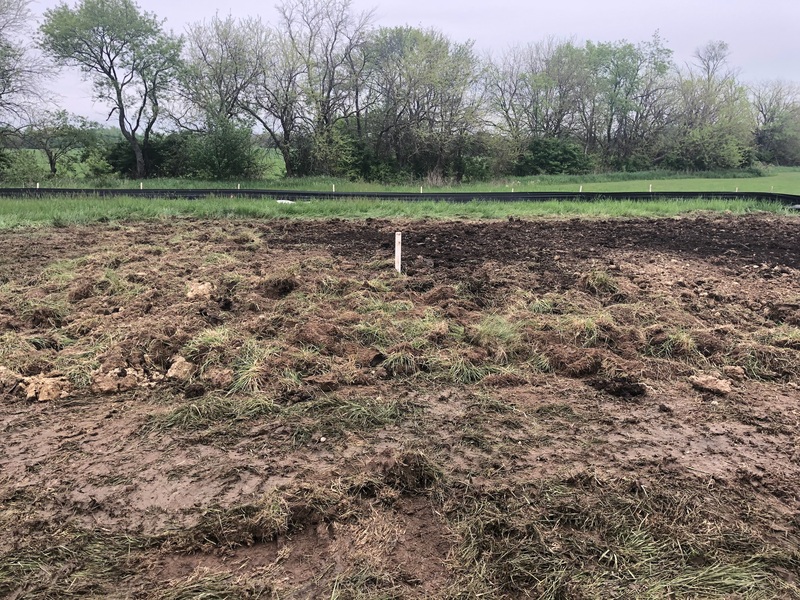 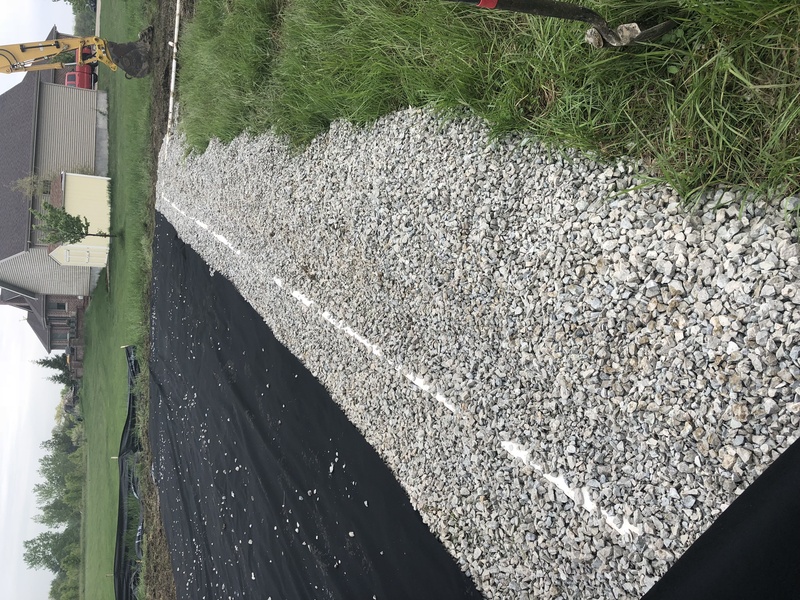 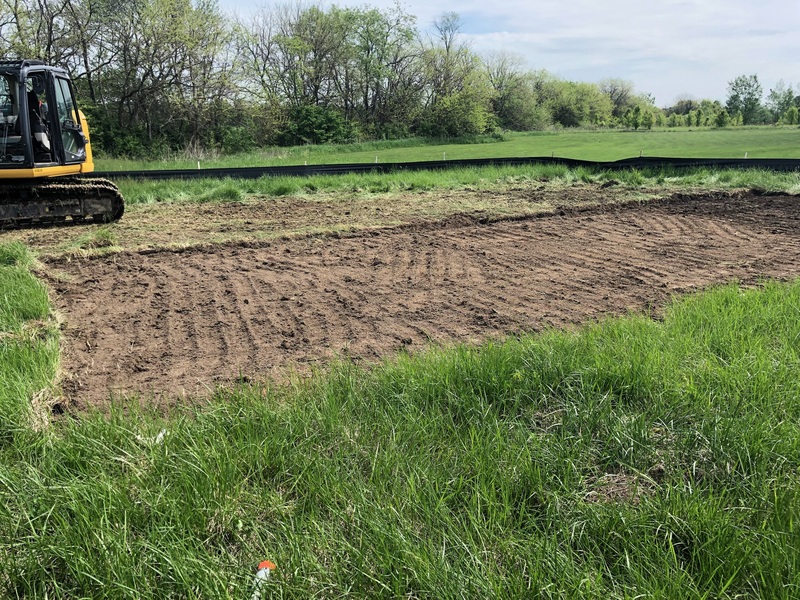 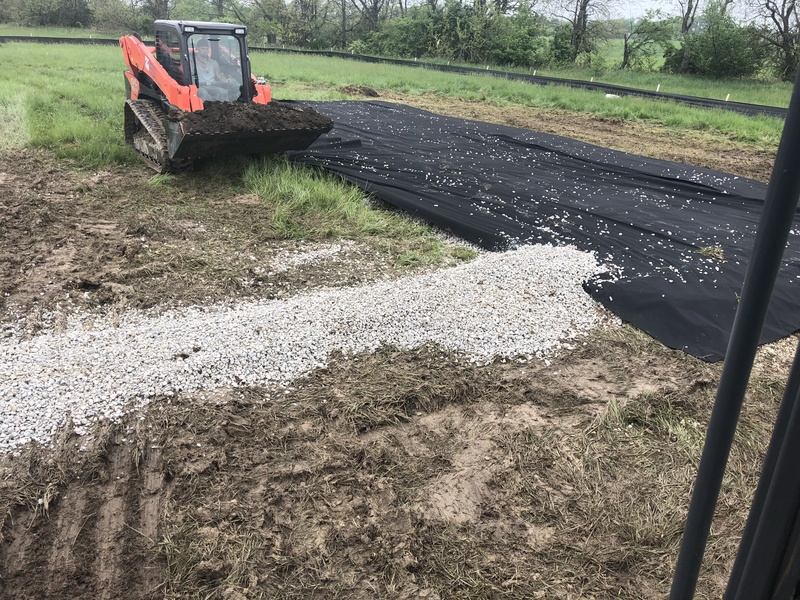 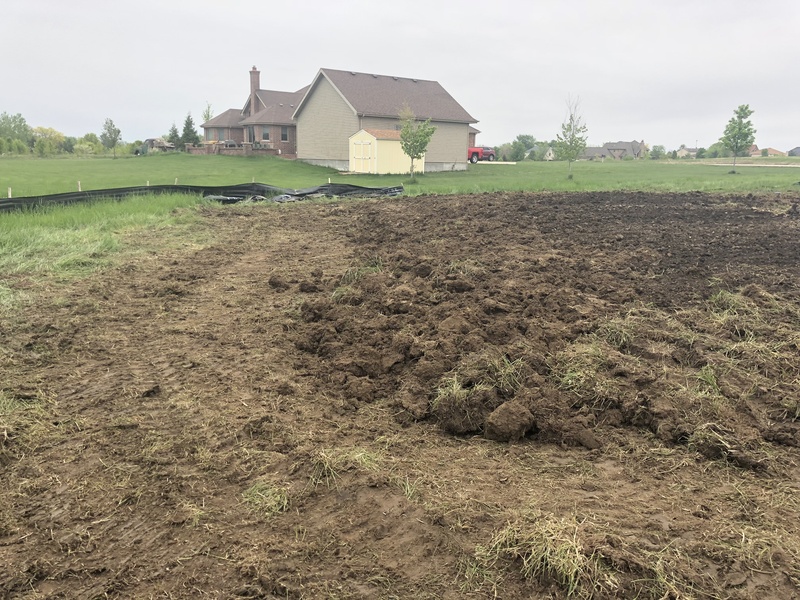 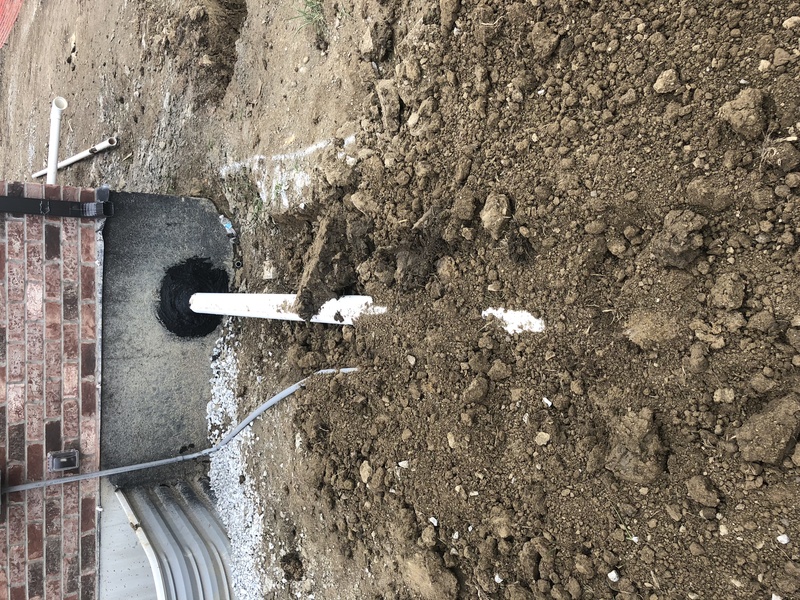 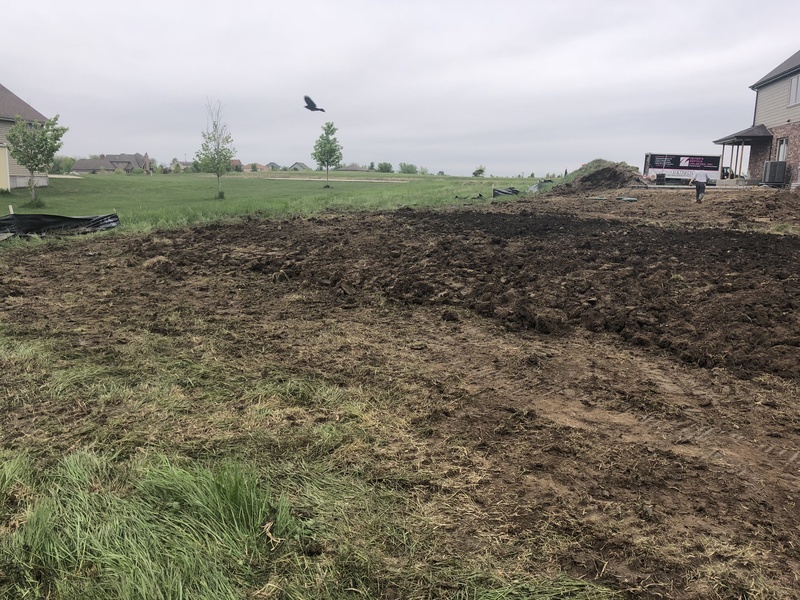 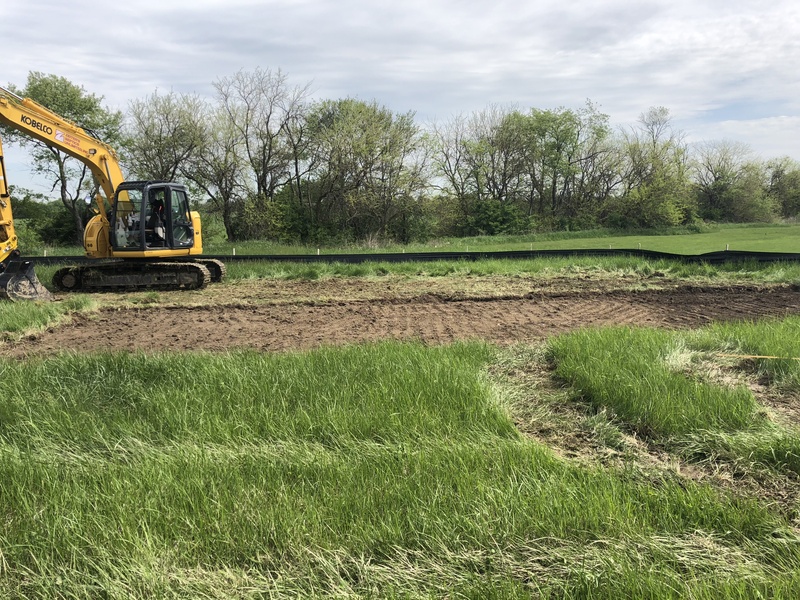 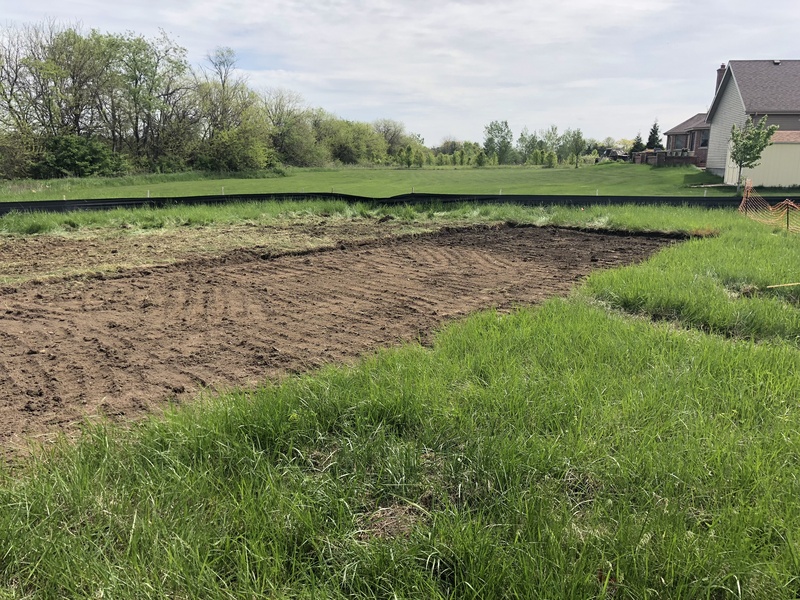 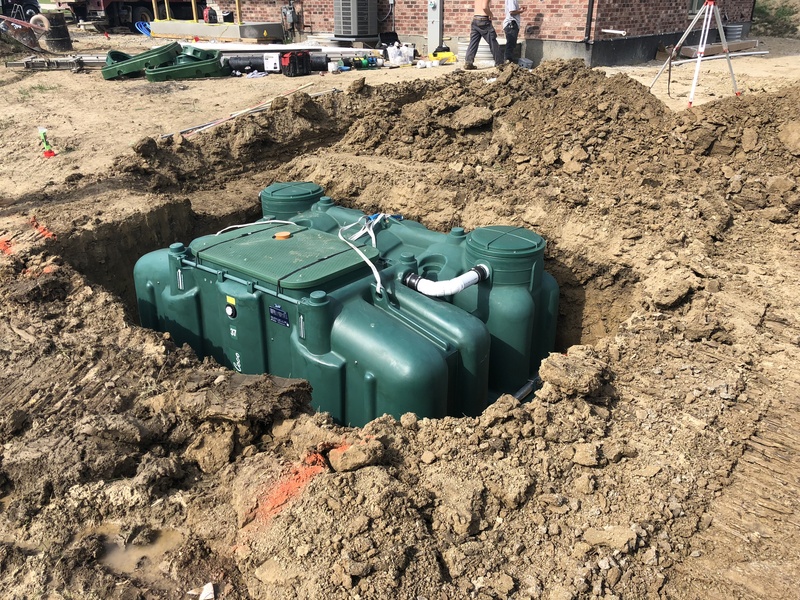 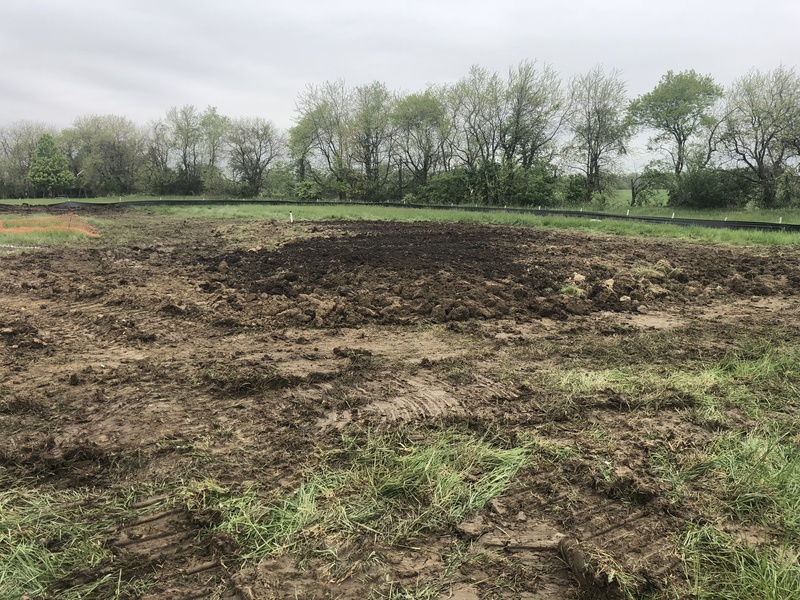 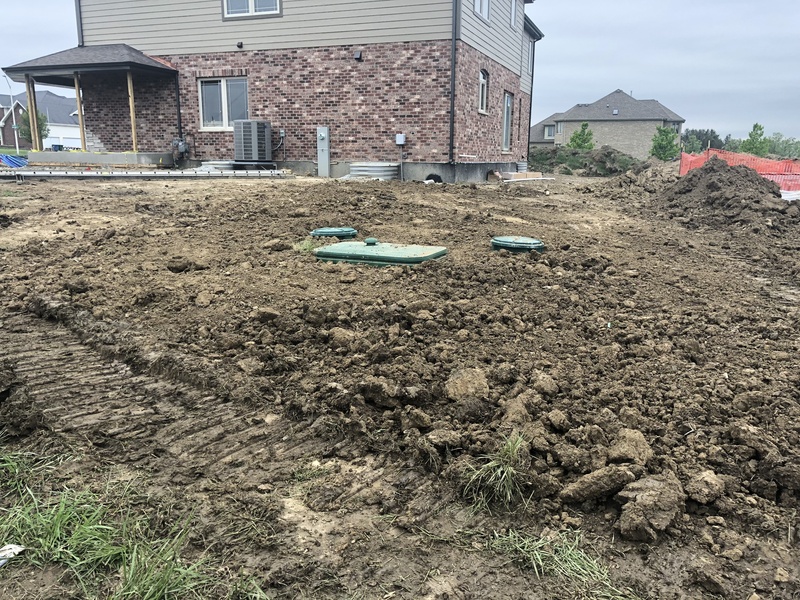 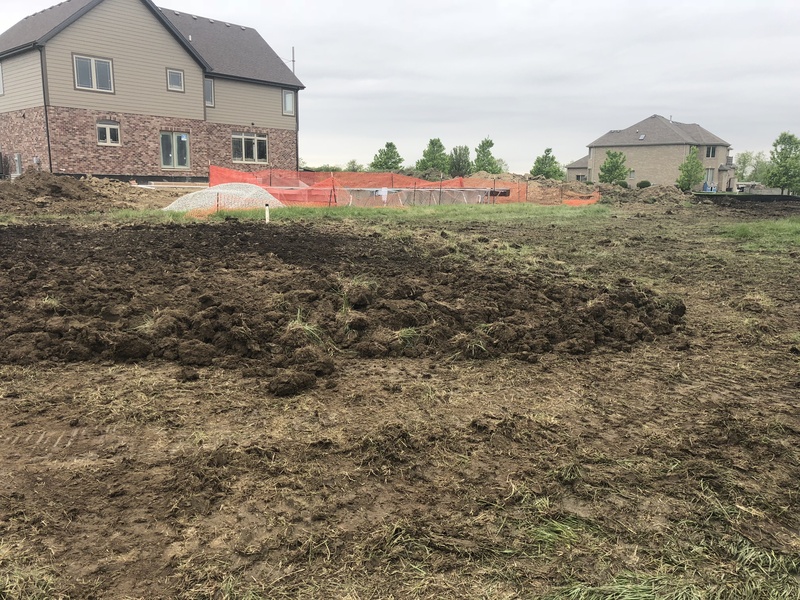 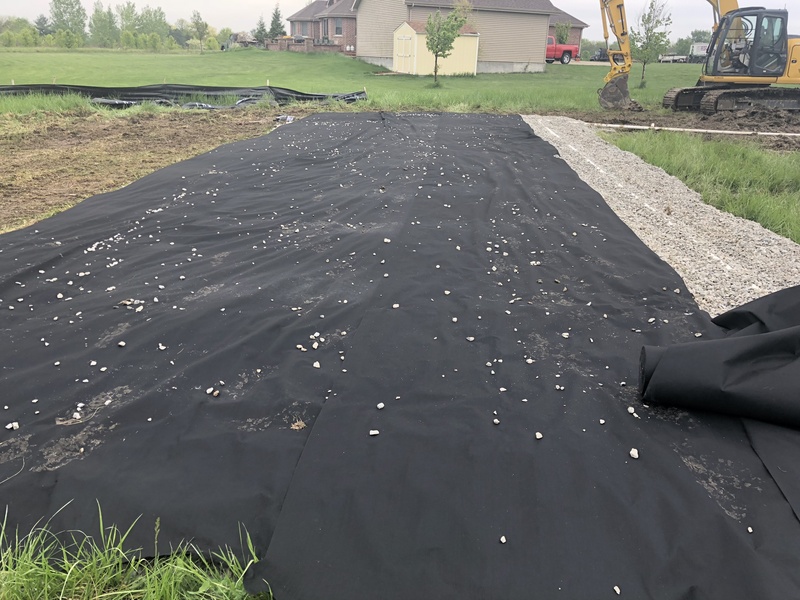 Zeiter’s Septics Now Offers Specialized Septic Tank Pumping for Residences and Commercial Businesses located in Will & Cook Counties Effective Immediately ⋆ Zeiter's Septics Unlimited, Inc. 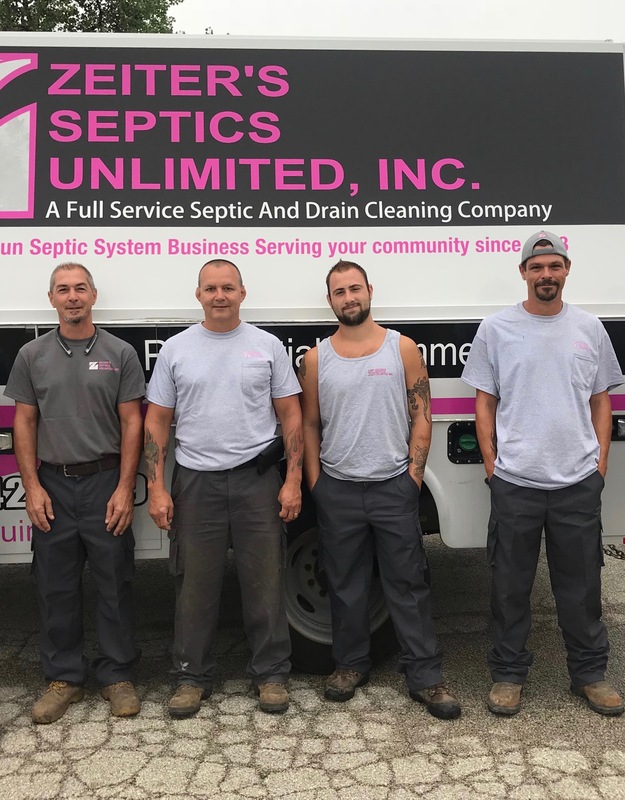 The Zeiter’s Septics team is excited to offer septic tank pumping savings for all Will & Cook County residents. 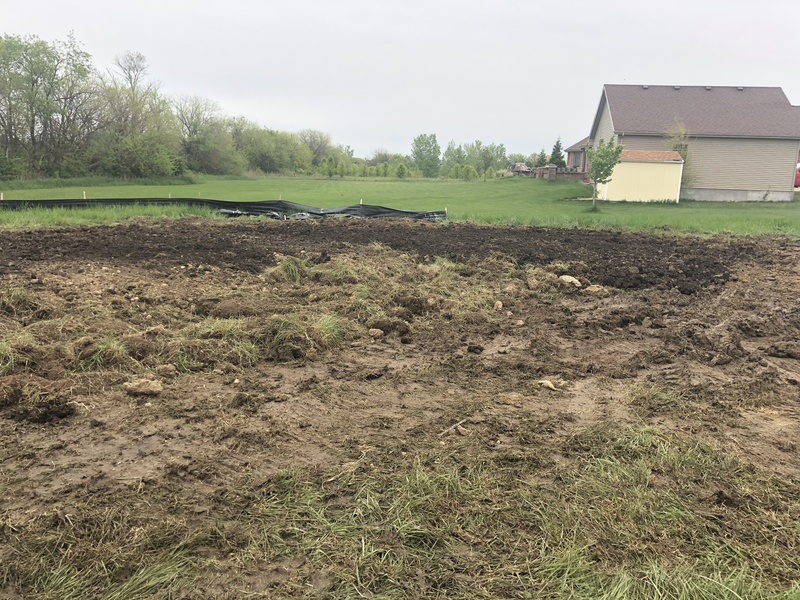 Service locations also include Bureau county.